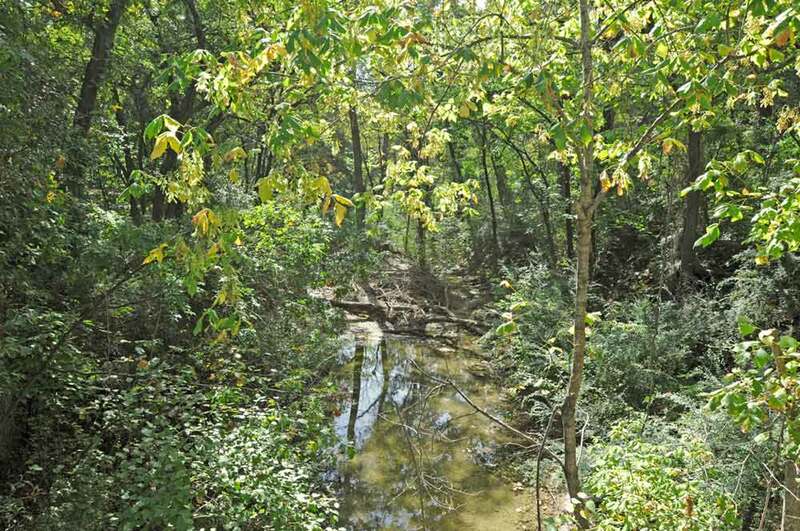 Cleburne State Park features flowing springs, dense woods and expansive prai­ries. The bountiful land attracted Native American foragers for thousands of years. Much later, as settlers ventured into the area, a number of nomadic tribes passed through. Settlers established Kimball in the early 1850s at a Brazos River crossing. It was one of the earliest towns in the area of Johnson County and the park. After the Civil War, South Texas ranchers drove vast herds of cattle to northern markets on the Chisholm Trail, which used this crossing. The area around the present-day park offered a convenient campsite for drovers. Some communities withered after the heyday of cattle drives, including Kimball. Jobs were scarce during the Great De­pression, but New Deal work programs employed some Americans in building parks. In 1934, area residents offered the pic­tur­esque valley as a park site. A Civilian Conservation Corps company moved in the following year to build Cleburne State Park. 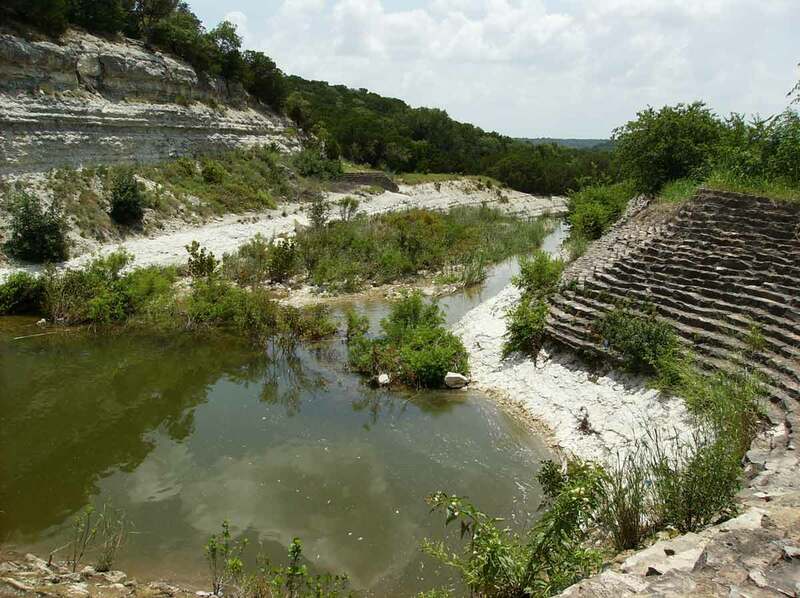 CCC work­ers craf­ted a small earth­en dam with a three-level masonry spillway to im­pound the park's 116-acre lake. Next, they built a three-mile scenic roadway around the lake. Workers also constructed a concession building, boathouse and bath­house. They continued adding structures to the park through 1940. The Camp Creek Bridge exhibits the men’s considerable skills in masonry and carpentry. Learn more about CCC efforts here at The Look of Nature: Cleburne. Today, 528-acre Cleburne State Park with its spring-fed lake continues to provide recreation and relaxation for all Texans.